This is often the underlying fear when you have doubts about selling and moving to a new location. Even if you’re staying in the same town, your block will be different, your proximity to places like the grocery store or gym will change, and you’ll have to go through the process of getting to know new neighbors. Is it a change? Yes. But, it’s not one you wouldn’t get used to. If you’re moving to a new city, the transition is obviously a bigger one. Look at it as an adventure. It’s a chance to start fresh, meet new people, find new favorite restaurants, and maybe even start a new career. 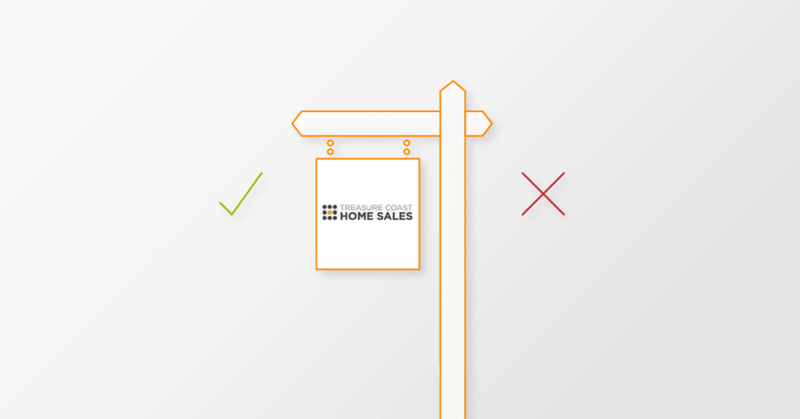 Still unsure if selling is a mistake? Contact Us to schedule a free consultation. Whether buying or selling a home, we are always happy to meet with you to discuss your wants and needs, no obligation. Eric Slifkin, a Broker Associate, is the founder of the Slifkin Team at Keller Williams Realty. Eric and his team of experienced agents serve South Florida and the Treasure Coast, including greater Stuart, Port Saint Lucie, and the Palm Beaches. Sign up below to access our MLS and get emailed when we find new properties that suit your tastes! We'll notify you daily of new listings & price changes.